EDDP 2-Ethylidine-1,5-dimethyl-3,3-diphenylpyrrolidine, is the primary metabolite of methadone. Methadone is a controlled substance and is used for detoxification and maintenance of opiate dependant patients. Patients on methadone maintenance may exhibit methadone (parent) levels that account for 5-50% of the dosage and 3-25% of EDDP in urinary excretion during the first 24 hours. 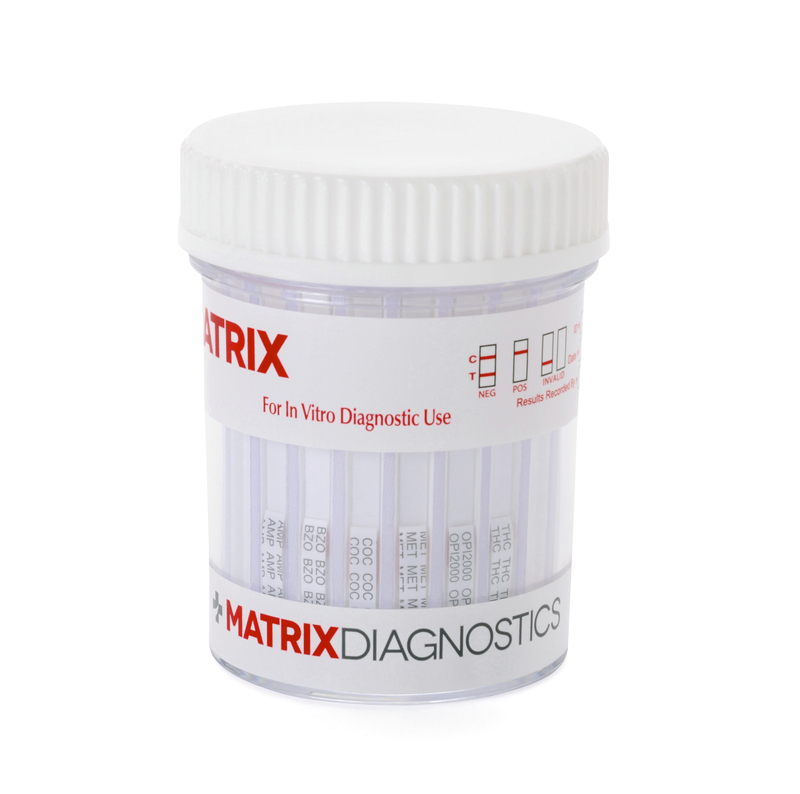 The detection of EDDP is more beneficial than traditional methadone screening, because EDDP exists only in urine from individuals that ingested methadone. The tampering of specimens by spiking the urine with methadone can be prevented. 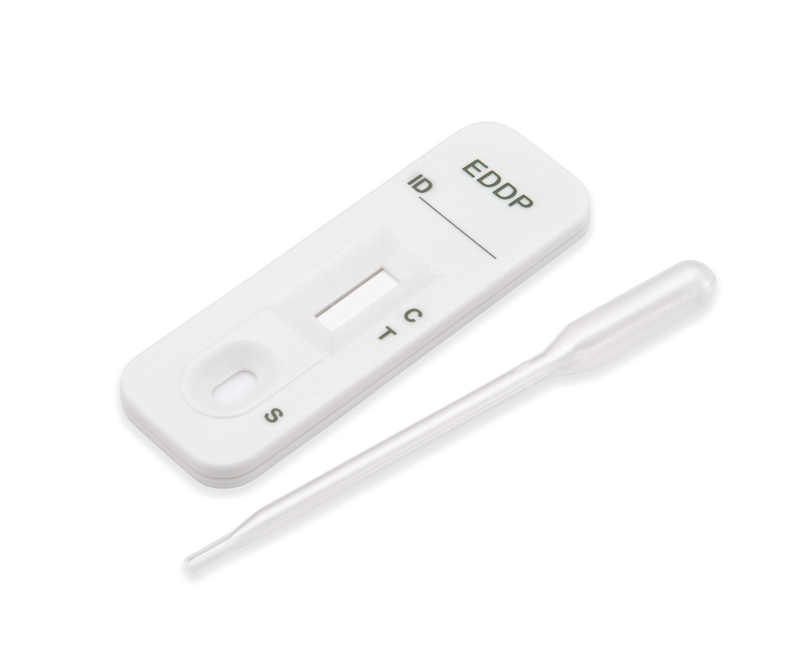 Secondly, renal clearance of EDDP is not affected by urinary pH, therefore the EDDP test provides a more accurate result of methadone ingestion than the methadone parent screen.